Pop into S&S Best Auto Sales and check out the variety of coupes for sale in Auburn, Washington. Whether you need a sporty Mustang Coupe or want to enjoy a luxurious Porsche Coupe, we have what you're looking for. Coupe models are sought-after because they offer the sleek body lines and lightweight frames that Kent drivers need for weekend fun. Explore the various coupe models for sale at our dealership near Tacoma, Washington today. We're sure that you'll find the coupe that you've been looking for when you visit our lot. Contact our experts to explore the coupe models we have available. Our inventory features coupes from the top automotive brands. We advise you to browse our used car specials in Auburn, Washington. 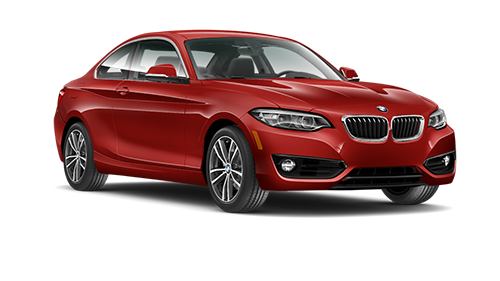 We have a wide range of coupe models available for financing in the Kent, WA area. All you have to do is apply for financing with our online application. Our finance experts will happily explore the different coupe models available like the Premium Audi Coupe. Contact us to learn more about your options.